Fencing Repair services for Mansfield, Midlothian, Kennedale and surrounding areas. Our fence repair specialists want to help you repair your broken fence, no matter what it is we can do it all. Everything from iron posts to wooden posts, replace fence pickets, redo a fallen fence or remove and replace a whole panel. Let us be there for you. We serve the Mansfield, Midlothian, Kennedale, and all local communities. We will provide you with a great price and unbeatable service. 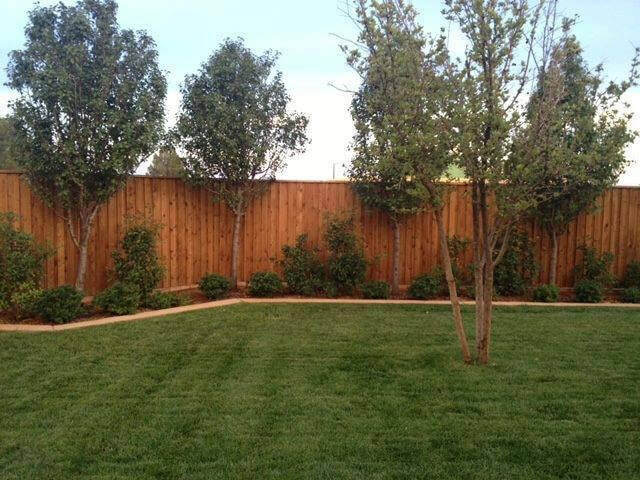 We are Mansfield's full-service professional fencing company. We stand behind our work and have years of experience to provide our customers with the best and highest quality fences at a great price.